As the name reveals, Felix P. Messerschmitt comes from the renowned family of the aircraft designer Willy Messerschmitt and follows the creative path of his ancestry by developing his own distinctive yachting line, MTT. 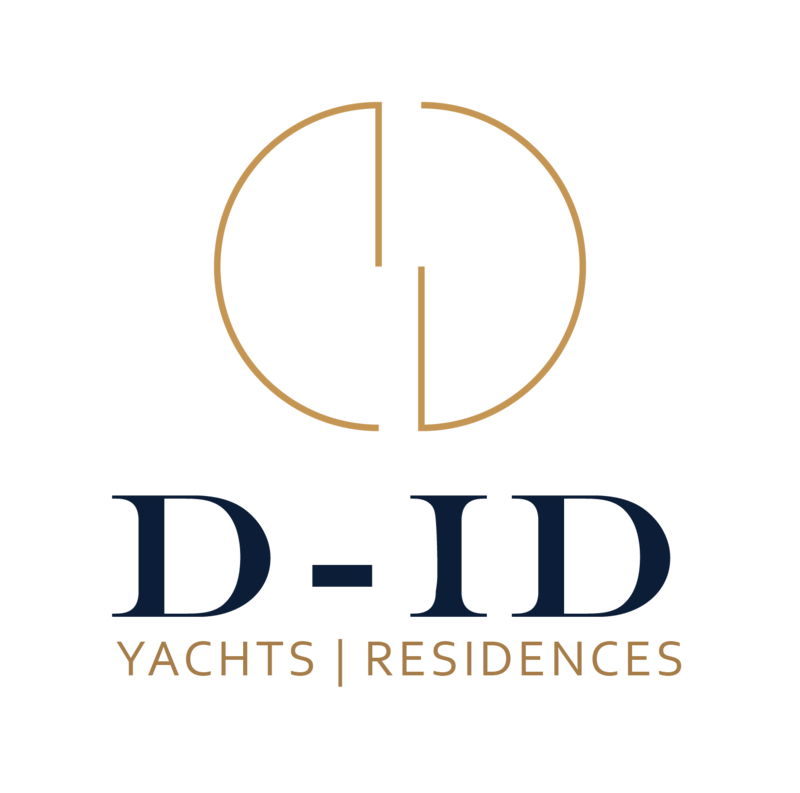 Started in 2009, the company offers custom designs for the maritime sector – superyacht construction, conversion and refit – as well as the industrial sector such as architecture, luxury goods and automotive. Since 2010, Messerschmitt Yachts’ exceptional collaboration with Nobiskrug demonstrates the designer’s capability to create innovative designs, top-of-the-line materials, an extreme eye for detail and most sophisticated yacht construction. Uniqueness is limitless – Thinking different while meeting all technical and functional aspects is our motivation to explore new ways in designing yachts and products. Messerschmitt Yachts’ goal is to build yachts and products that integrate striking design and innovative technology in a unique luxurious setting by considering the principle of “form follows function”. Nobiskrug and Messerschmitt Yachts share the same vision of designing and constructing superyachts for the 22nd century that will last for generations to come. Each superyacht with Messerschmitt DNA is uniquely designed and engineered to meet the exceptional demands of the clients.